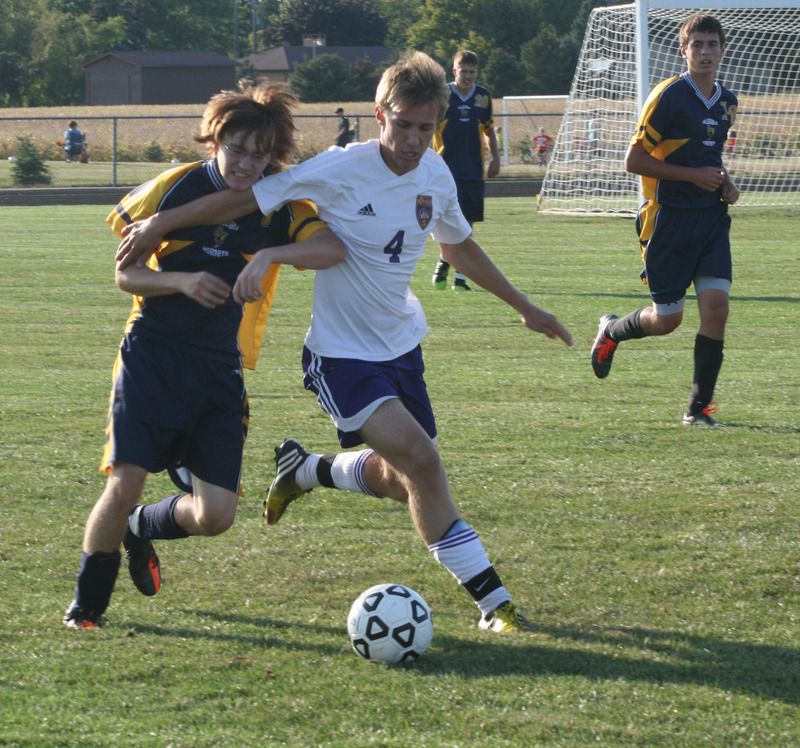 The Blissfield varsity men’s soccer squad split their games last week with a 4-3 loss to Lenawee Christian, followed by a 3-1 victory over Hillsdale. Blissfield’s game against Quincy last Wednesday was canceled due to weather. For the complete story, please see the Sept. 18, 2013, edition of The Advance.